Who Is Going To Be Buying Your Next Listing? 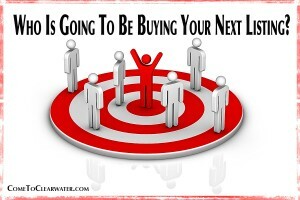 Did you know that knowing who your average prospective buyer is can help you sell your home? Makes sense. If you know that your average person looking at your home is a certain age range, income level, etc., you can target your efforts in marketing your home, and even in choosing a Realtor. Let’s say that you have a condo in a 55+ community. 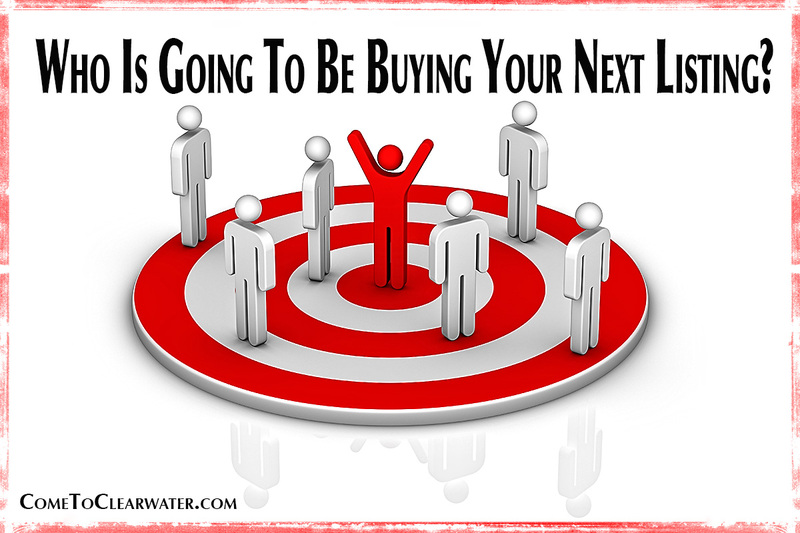 You know that your target buyer is 55 years old or over, and probably has a certain income range. This will tell you to find a Realtor that specializes more in older clientele, who can bring them to you, but who also knows how to market to them. So who is the average American home buyer? Depends on whether it’s a first or second home. So let’s look at both. The NAR took averages from 2009 through 2013. They also were able to target the areas of the country with the most buyers. The average home buyer in the US for a primary home is 38 years old and has an average income of $81,400.00. They mortgage 75% of the sale, meaning they have savings for a good sized down payment. If they are second home buyers the average age is 47 years old and has an average income of $92,100.00. They mortgage 66% of their purchase. This is probably because they have more savings, but also because a second home mortgage requires more down money. So how is this useful? Well, a 38 year old is most likely settled in a career, possibly married and has a family, or is starting one. Your Realtor will know how to market your home to meet their criteria. One piece of very good news for those in the South, 40% of buyers are in the southern region of the US, for both primary and secondary homes!